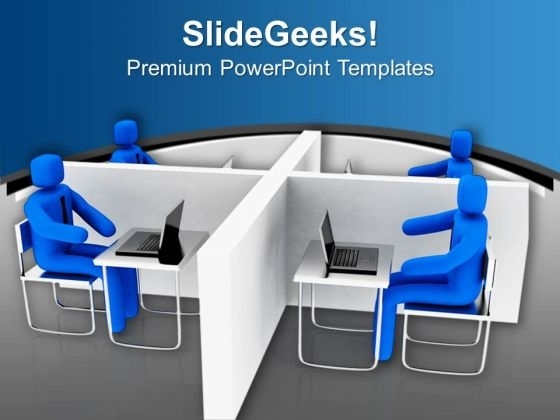 Communication PowerPoint templates, backgrounds Presentation slides, PPT Themes and Graphics. 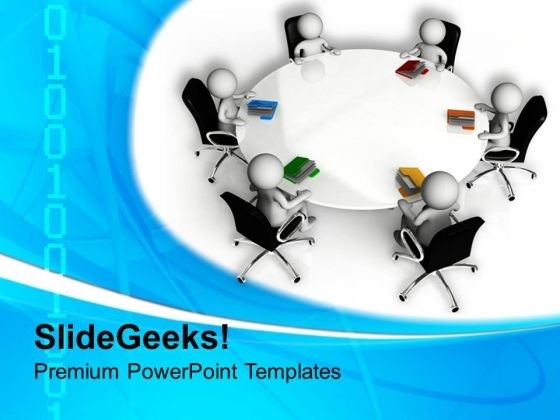 Visually stunning Communication PowerPoint templates and themes for the presenters working on business management, teamwork and communication skills. 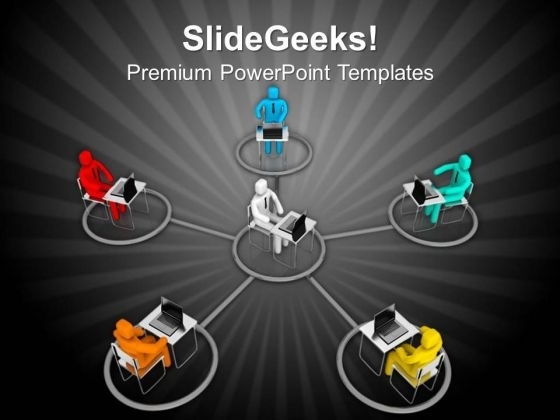 We also have a selection of Free Communication PowerPoint templates in our free section. Communication is important for the success of any business. If you are able to communicate in a better way than more clients would like to work with you. 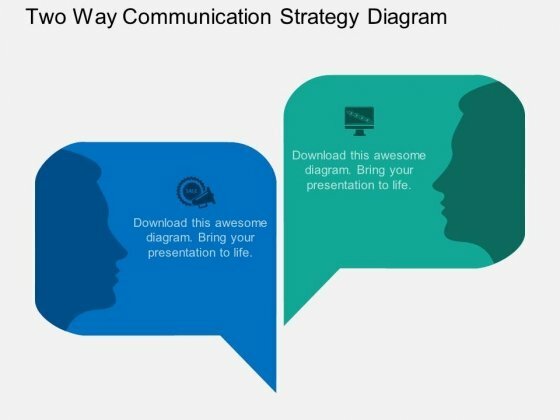 We have one of the best communication PowerPoint templates available for your use. There are many aspects to communication. Be it verbal or non-verbal. Face to face or long distance. Direct or indirect. Whatever be the form it needs to be effective. The message must get across properly. It has long been established that visual aids enhance the quality of communication. They add weight to the words. Enable folks to form the correct image in their heads. Ensure that the message does not get corrupted along the way. Ensure that the desired impression is generated. Communication templates are just the tool to achieve a strong impact. They ensure that the aim of the communication is met. Whether it is to educate, inform, motivate or discourage. Our designs will empower you to convey your inclinations or intentions. To begin with they create a good first impression. Their designs and formats make folks want to pay attention. Their interest in your ideas gets kindled. They find it easy to follow your chain of thought. 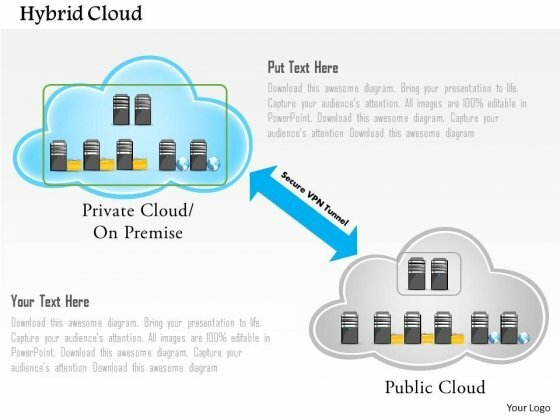 Our Communication PPT templates provide you the facilities to link all the different aspects together. To do so in a highly logical fashion. This enables a better and clearer understanding of the issues at hand. 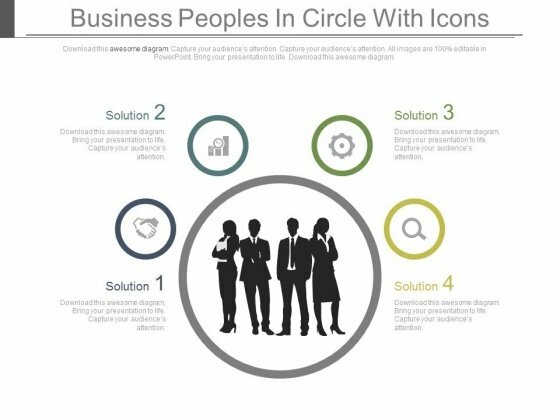 This PPT slide contains graphics of business team silhouette and planning icons. You may use this PowerPoint template to display team planning for growth and development. 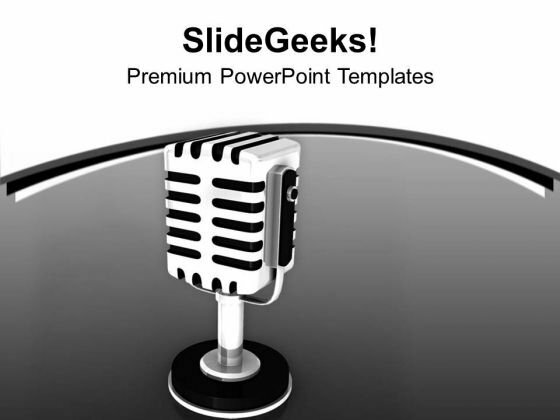 Download this team slide design to deliver amazing presentations. Bite the bullet with our Team Working Together For Business Solution Powerpoint Slides. Face the issues head-on. 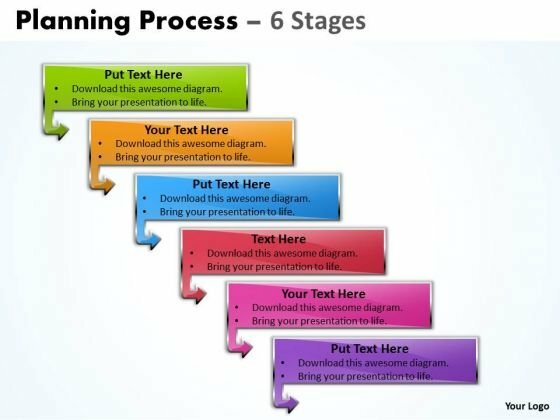 This PowerPoint template has been designed with diagram of speech bubbles. 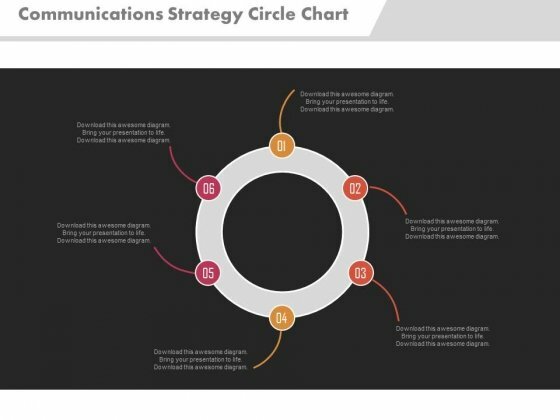 You may download this diagram to display concepts of finance and communication. 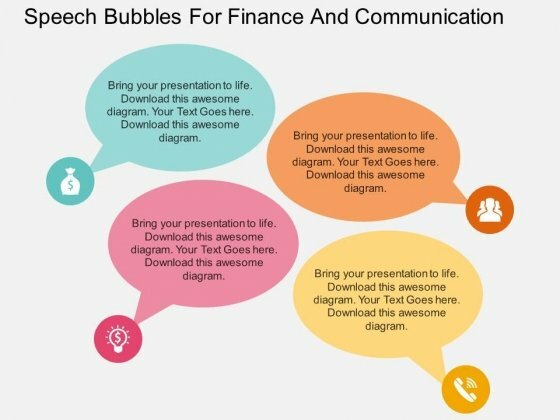 Chart the course you intend to take with this slide Experience a high with our Speech Bubbles For Finance And Communication Powerpoint Template. Let your thoughts soar in the air. SlideGeeks designers has hands-on experience to conceptualize noteworthy designs on almost all topics relevant to business world. Using these designs definitely give competitive advantage over others. Let our expertise help you to succeed in your assiduous efforts. 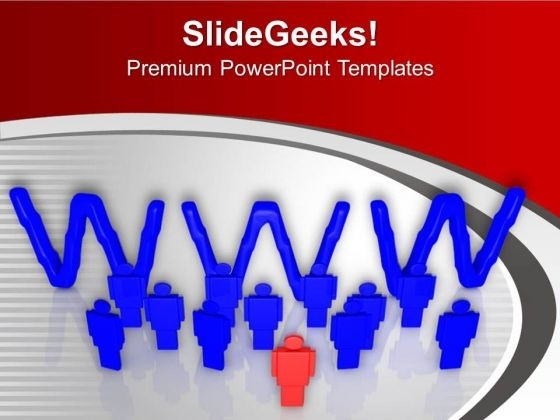 You exactly have to click and select designs from pool of Communication PowerPoint Themes. 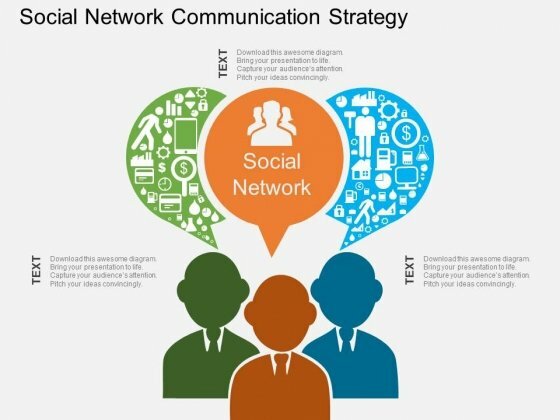 The process of sending information to share ideas or to convey meaning of an activity is known as Communication. It involves signs or semiotic rules to express ideas or feelings. Humans of course have developed an advanced language system to convey thoughts. Business professionals can incorporate these pictures in presentations to symbolically motivate employees to communicate their view point freely regarding sales and marketing strategies. To get rid of bottlenecks or roadblocks correspondence among employees is definitely of utmost significance. And this importance of communication in planning, organizing, controlling, leadership, personal and organizational growth can be explained to the work force by applying these pictures as metaphors in office premises. 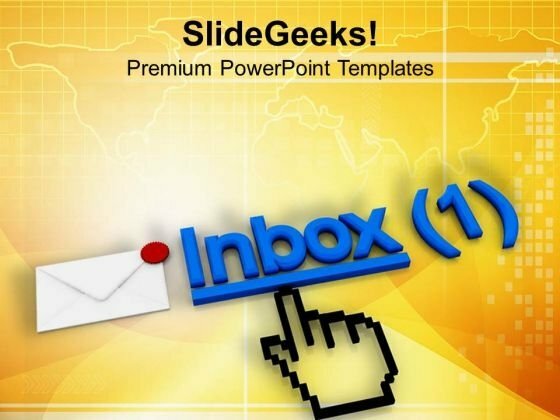 Doll up your thoughts with our Check Your Inbox Regularly PowerPoint Templates PPT Backgrounds For Slides. They will make a pretty picture. They say a dog is man's best friend. Our Computer PowerPoint Templates come a close second. Establish the dominance of your ideas. Our Internet PowerPoint Templates will put them on top. The people behind our Check Your Inbox Regularly PowerPoint Templates Ppt Backgrounds For Slides 0713 are an erudite lot. They are known to be very well read.